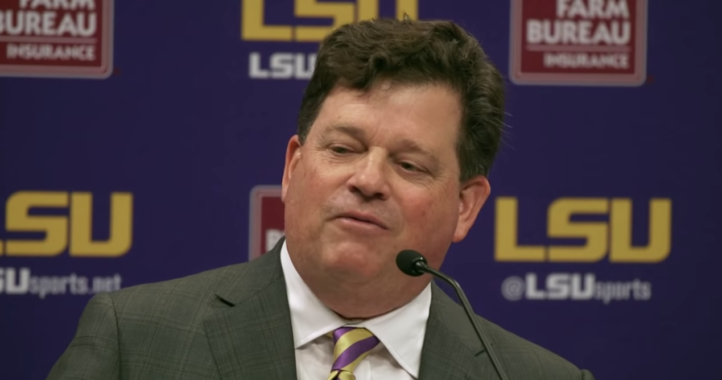 The big Sunday night news dump took place in Baton Rouge this week, as coach Will Wade was reinstated from his suspension. No new news was released about the FBI probe into the wiretap that allegedly caught him agreeing to pay a player, but he has been reinstated nonetheless. 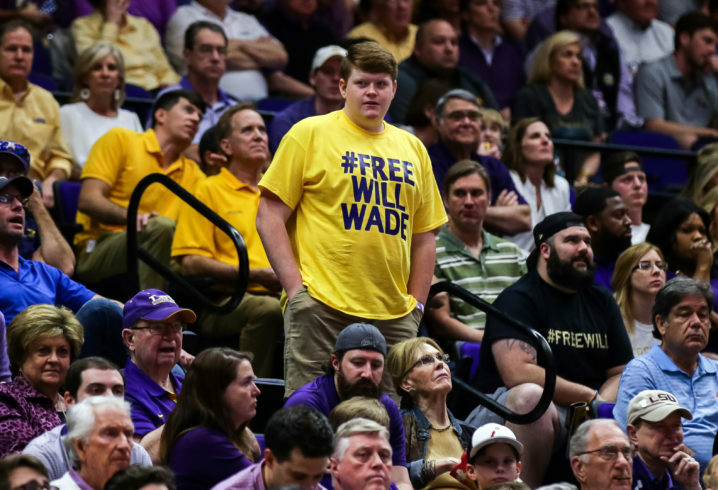 As you can imagine, LSU fans were thrilled with the news, flocking to Twitter to celebrate Wade being “freed” by LSU officials. Eldrick Woods won the Masters again. 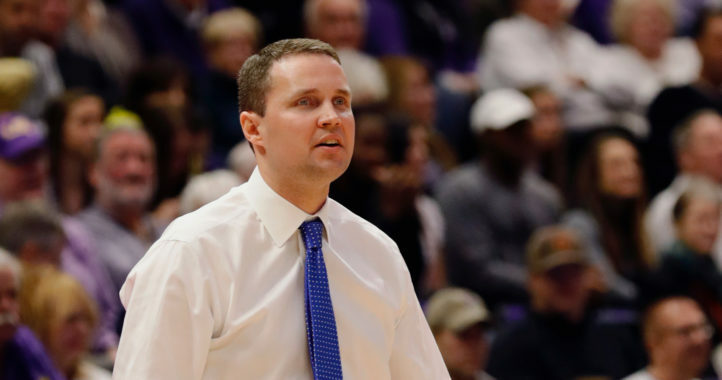 Will Wade has been reinstated as the #LSU head coach. Will Wade should buy a lottery ticket. It’s clearly his day. Greater comeback: Will Wade or Tiger? It feels like Christmas morning Will Wade is back!!!! Hey @DickieV you gonna pout all night now that @wwadelsu is coming back?